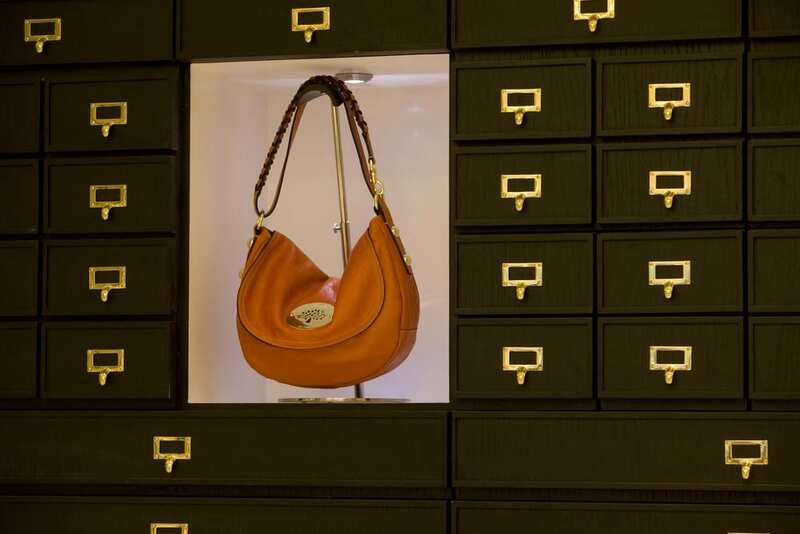 In order to achieve aggressive global growth, Mulberry, as Britain’s premium lifestyle brand, appointed KSF to roll out a new store concept. 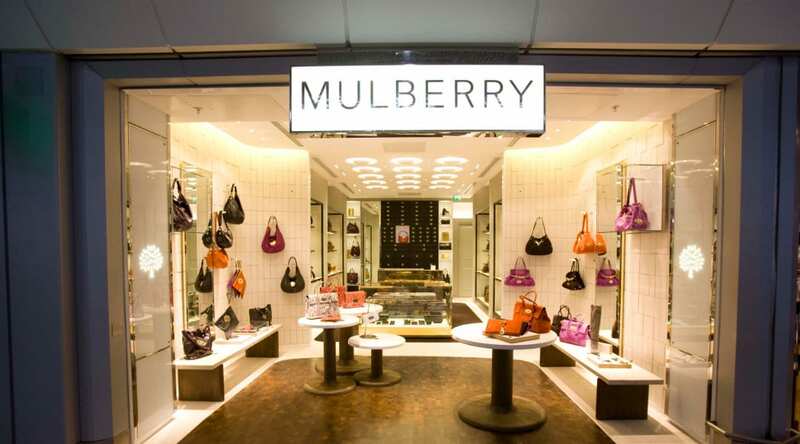 Due to KSF’s owned supply chain, 30% to 80% was saved over existing suppliers, which enabled Mulberry to open more stores at much more affordable costs. 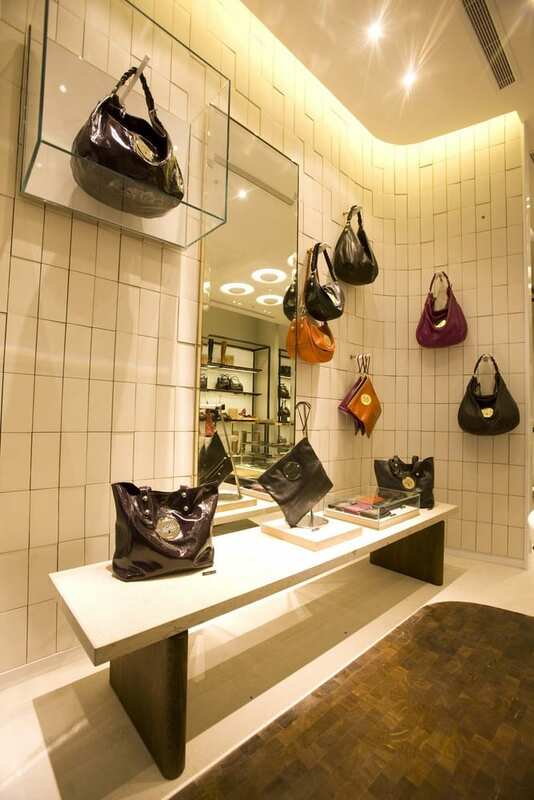 KSF’s dedicated team in both the UK and China worked seamlessly with a design agency to achieve new design and value engineering. 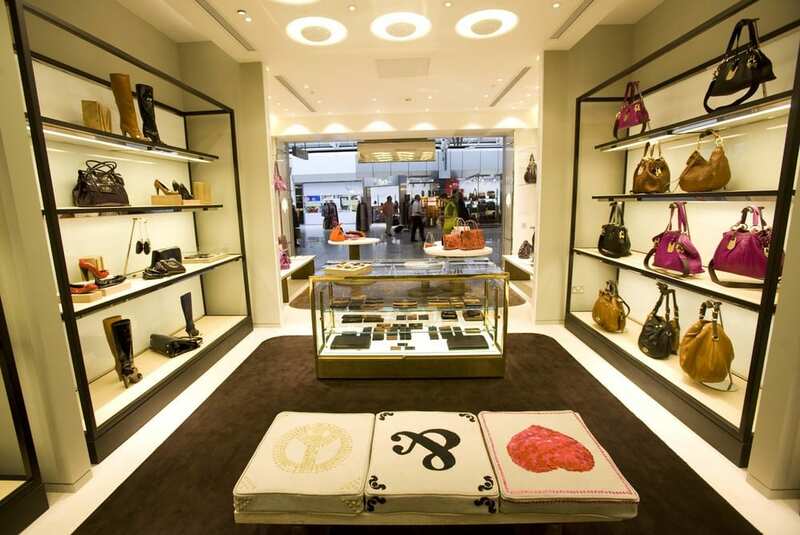 KSF cooperated with shop fitters to meet store the opening program for 25 stores in 10 countries in the first 12 months including the flagship store on New Bond Street, London and Mulberry’s head office showroom. 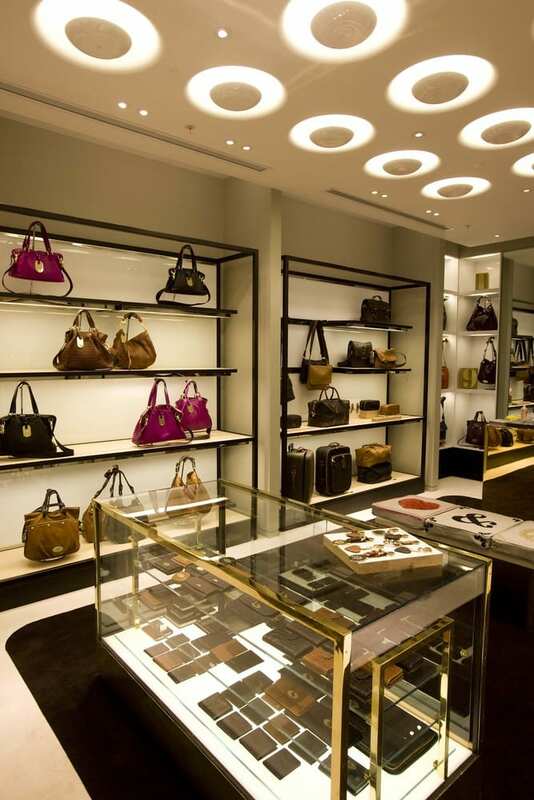 KSF also used its UK suppliers to supplement our China production to give Mulberry more flexibility in quantity and lead time. 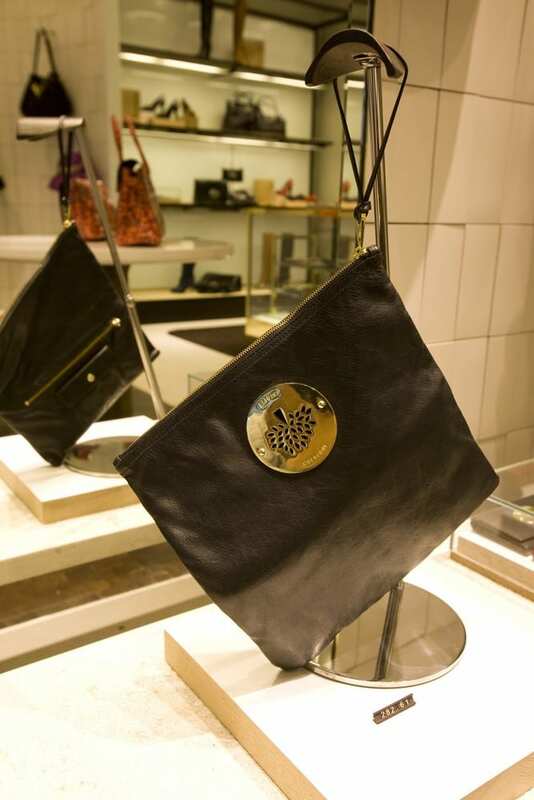 According to a financial report, Mulberry has increased its sales by 69%, retail sales increased 44%, profit before tax up by 353% to year-end 31st of March 2011. There has also been a 473% increase in earnings per share.